Our lineup for Morning Movies “Summer Series” 2018 is here! 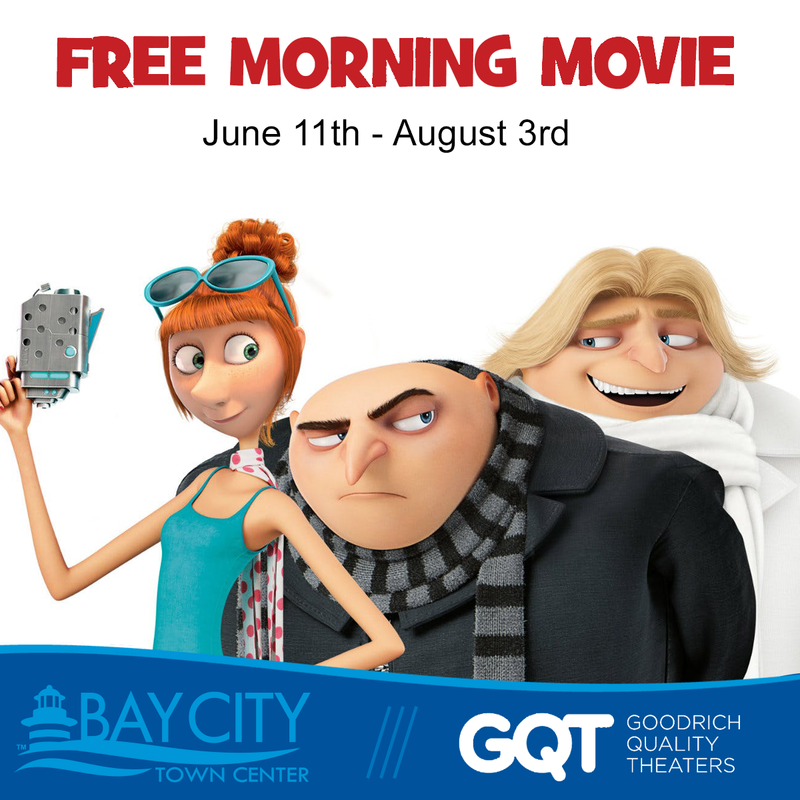 Starting June 11, those belonging to our FMG Rewards will be able to see any movie in the series free-of-charge when they present their FMG card at the box office. Morning Movies run Monday through Friday at 10:00 am. Each member will get up to 6 free admissions with their FMG card per show. Non-members will be charged $1.00 per ticket. It’s easy to become an FMG Rewards member for FREE today on our website or at the theater!